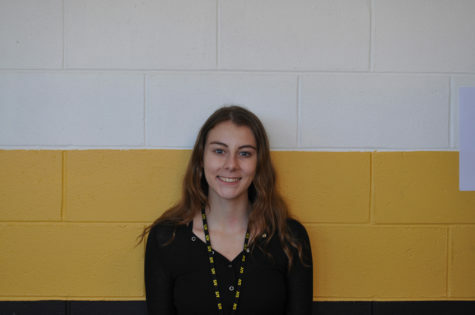 Hi, my name is Madalyn Johnson and I am a senior at Saint John Vianney High School. I enjoy writing articles about film and entertainment. My other hobbies include soccer, running, and reading. Although I am not enrolled in the Journalism course at SJV, I am a member of the newspaper club. I am beyond excited to be a writer for Lancer's Point this year!